Welcome to the hotel restaurant La Belle Epoque! 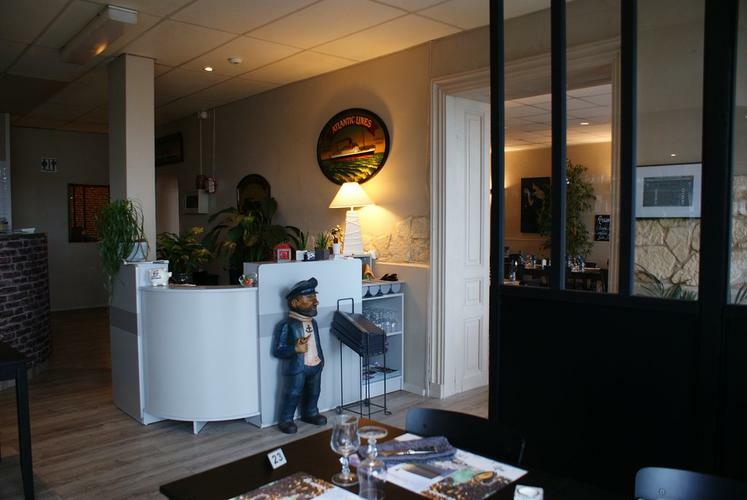 Carole and Paul are happy to welcome you in La Tremblade, famous for its oysters. In 2002, the couple returned to their native region and fell in love with this this preserved place. Today, both of them share their conviviality with their customers, transmitting their knowledge of their area between land and sea,large sandy beaches, forests, marshes and a mild climate. We are sorry for disabled not to have adapted rooms. 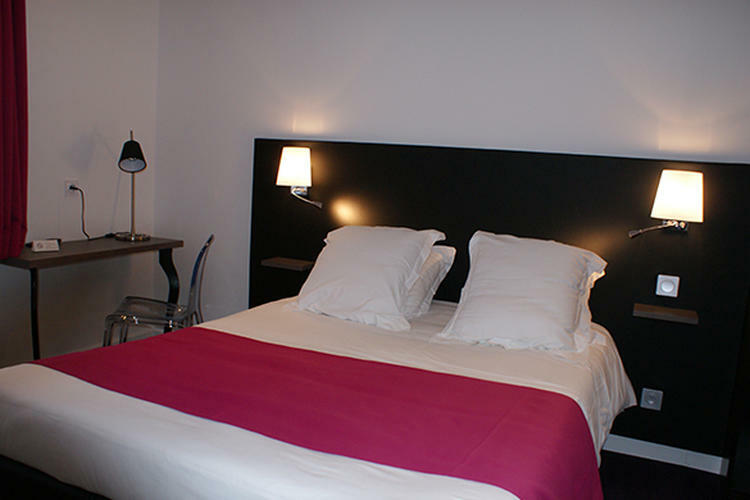 Our rooms, all renovated, spacious, enjoy all the comforts for your tourist and business stays. They are all equipped with queen beds, flat screen, work area, free wifi, and private bathroom with rainy shower, private toilet. Some even have a seating area. You will enjoy family cooking, served in our beautiful dining room, or on the terrace on sunny days. Being very attached to the local and artisanal production, Carole and Paul will make you taste the famous oysters of Marennes Oléron and the fish soup of LaTremblade, sprinkled with a good pineau. Unless you prefer to taste our pizzas, or our Breton pancakes! Are you on a business trip to La Tremblade, Marennes, Oleron island? 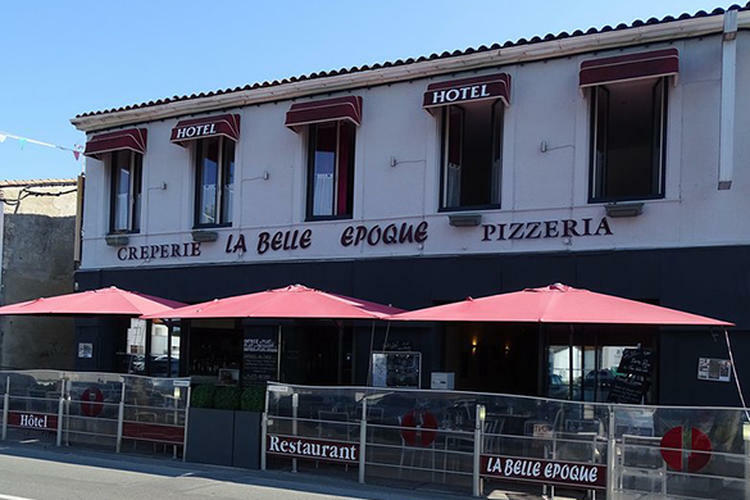 Take the opportunity to stay at the hotel restaurant La Belle Epoque, in a warm atmosphere! 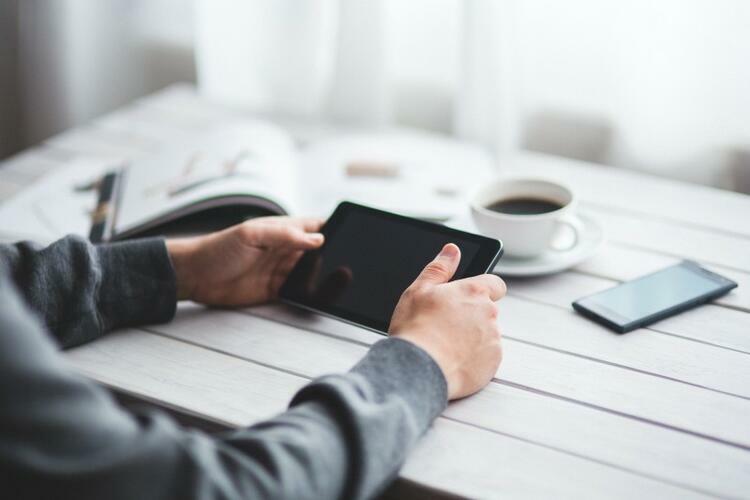 After a day of work, you will particularly appreciate our restaurant and its friendly cuisine, as well as our spacious rooms equipped with work space and wifi. 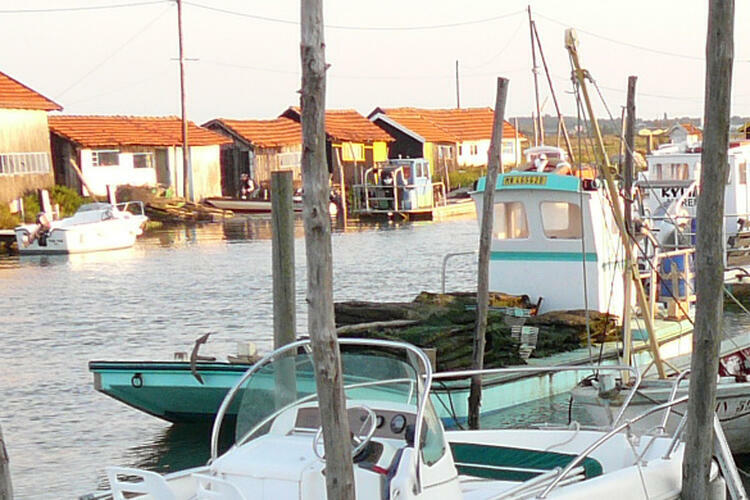 The oyster port of La Tremblade is a natural and unspoilt place, 2 steps from the hotel. 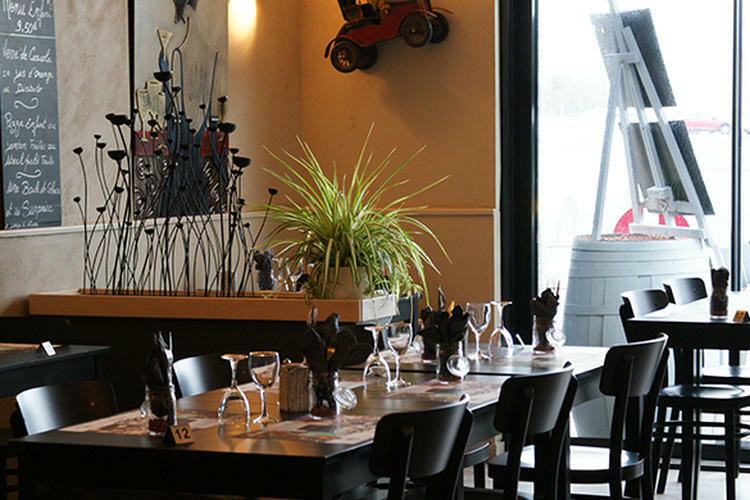 This is the must for shellfish lovers who will appreciate oysters Marennes Oléron. In the surroundings, you will enjoy long sandy beaches, the zoo of La Palmyre, and all the activities for an unforgettable family stay!